Our first question for you is what are you plans for your car? The answer we're looking for are frequency of use and Intensity of use. The answer to these questions are essential in helping use determine how to approach your vehicle's build. For us to build the car that best fits your needs, knowing what type of customer you are helps us present you with options if you feel like you don't know where to start. What stage build are you looking for? 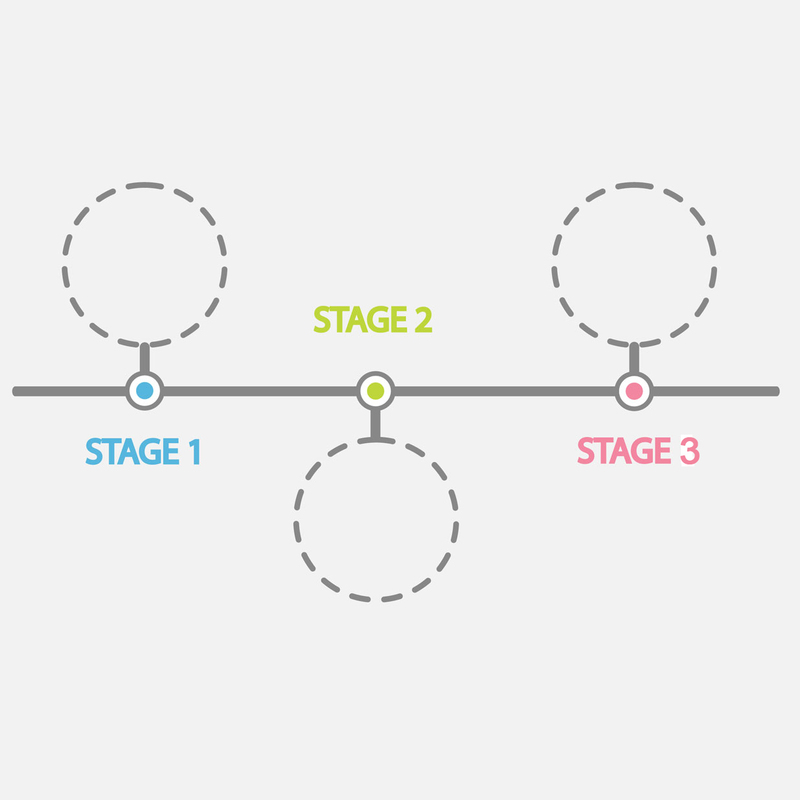 Our next question for you is what stage are you looking to get done. There are multiple stages of development typicaly three. Each stage being more involved than the prior which also results in a higher performing car. How do you want to distribute your budget? So one of our first questions for you, regarding your budget, is are you new to performance upgrades? The helps us to have a conversation about your expections and goals. Before we start working on your car, we'll sit with you and review your work order. While doing this we take the time to go over pricing along with payment details. We also review any liablity documation and warranty (when available). When do you want the car back? Every project we take on has it's typical completion date dependent on what needs to be done. However, if you find your self in a situation where you need to have the project expedicted, it's important that you let us know before we start. Varies from car to car. Warranty vaires on from project to project, and will be specific to your custom build. If you need it, we can sit with you and review all the new features your car has with the upgrades done. Also, if you want, we can go to the track with you to help you break in that newly built car.